My first parenting act of 2014 was to yell at my 8-year-old. We were in a hurry to school (yes, they had school today–don’t ask me why). She was incessantly whining about the cereal I got her and as is common when she whines, I lost my cool. Without even knowing how timely, my mom chose today to remind me that I don’t have to look too far to find out where she got the whining from. 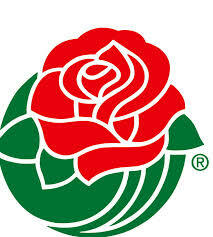 It was 19 years ago today that the OSU Buckeyes lost the Rose Bowl to USC. At the end of the game, watching from the stands, I cried. I remember the moment well, especially the fan next to us who told me he also felt like crying. That’s where my memory fades. But my mom reminded me that I continued to cry for the whole bus ride back to the hotel, making a total spectacle of myself. “Remind you of anyone?” she asked. Raising kids is never easy, and I certainly don’t expect to be perfect. Or even close to perfect. But, what I would like to be is growing. No better time than now to renew that goal. So, I’m joining an initiative from my fabulous pediatrician’s office, Kids First. 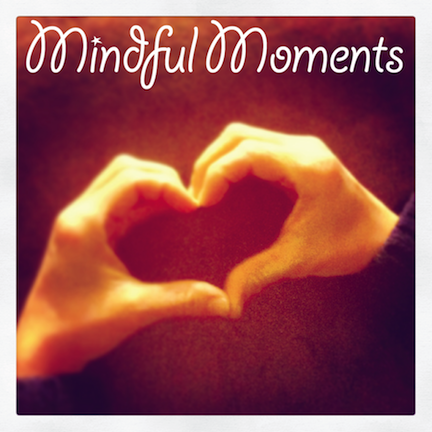 It’s called “Mindful Moments,” and the purpose is to choose a moment in the day to turn off technology and be fully present. My plan is to shut the computer after school, something I’ve been trying to do now for a few months but don’t always succeed. I’m telling you in hopes that by making my resolution public, I’ll be more likely to make it happen. Post your New Year’s Resolution in the comments, if you like. Here’s to a wonderful 2014, one of being more patient, more mindful and more present. Happy New Year!